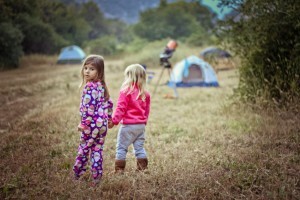 This campout at the Arroyo Hondo Preserve is an eagerly anticipated annual event for the whole family – it’s the perfect Father’s Day tradition! 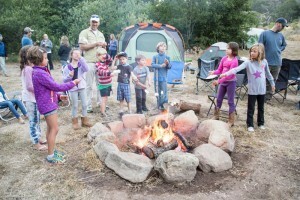 Pitch your tent in the Hollister Family Meadow, hike and work up a hearty BBQ appetite, tap your toes to live music, then gather around the campfire for star gazing and s’mores. Dinner, breakfast and snacks included. Register here. Space is limited and this event always sells out.